How Much Salt Does Soy Sauce Have? How Much Salt Is In The Soy Sauce You Dip Your Sushi In? So much for sushi being healthy, then. Sushi is, for many people, a go-to healthy lunch option. It's light but fills you up at the same time, and you can usually guarantee you're getting a good dose of nutrients thanks to the fact it mostly contains fish. 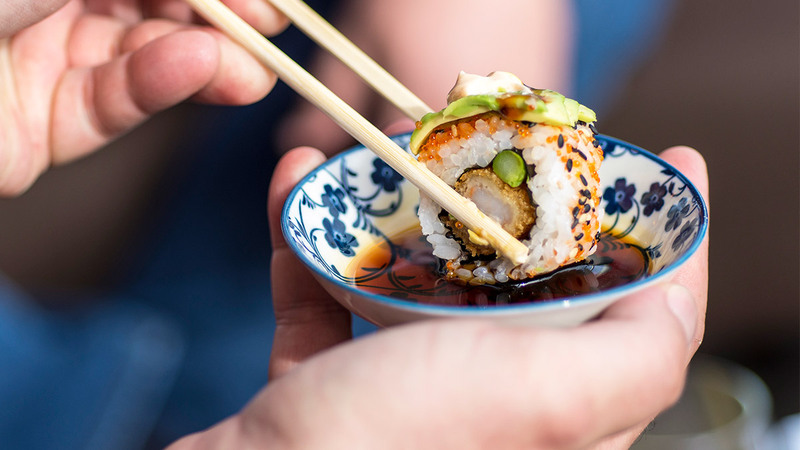 But a new study has revealed that your sushi might not be as healthy as you'd hope it is— if you douse soy sauce all over it, anyway. Research carried out by Australia's The George Institute for Global Health assessed 150 different Asian-style sauces—ranging from soy, to oyster and fish sauce—and found some pretty shocking discoveries. Just one single tablespoon of the average soy sauce contains 61 percent of your recommended daily salt intake, the research found. That's saltier than a Big Mac, just to put it in context; a Big Mac contains 38 percent of an adult's recommended daily allowance of salt. 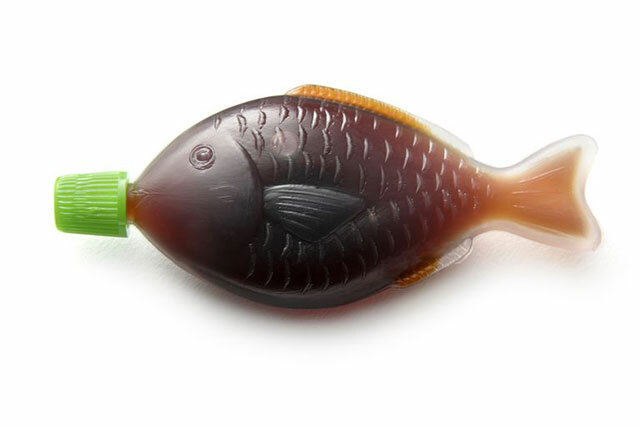 The study also noted that if you use just one small soy sauce plastic fish packet on your sushi rolls, you'll be consuming nearly 10 percent of your daily salt intake. The research was carried out over an eight-year period, assessing sauces stocked in Australia's four major supermarkets from 2010 to 2018. The fact it's an Australian study, of course, means we can't make assumptions that our market's soy sauce offerings will have exactly the same salt content. Before you ban soy sauce from your diet forever, however, it's worth noting that the study did find some variation in salt levels. Dietitian Sian Armstrong from Australia's Heart Foundation noted that some soy sauces contained more than double the amount of salt than others, indicating it is possible for manufacturers to create less salty produce. 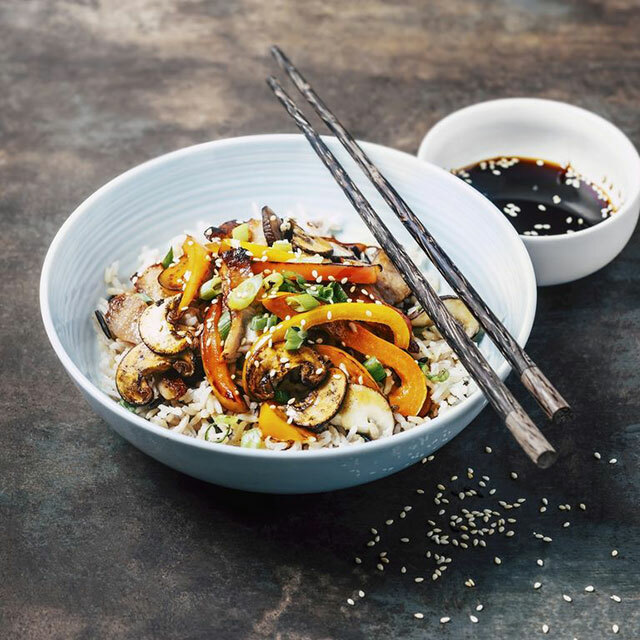 "We know that stir-fry dishes are really popular because they are quick, fresh and healthy but too many of us are unaware of just how much salt is hidden in the sauces we use," Sian pointed out. Reduced salt soy sauce it is, from now on.